Created in the 17th century to keep the sea at bay, Amsterdam’s UNESCO protected canal belt is the quintessential picture-postcard vision of Amsterdam, and an unbelievably pretty sight by both day and night – when the bridges are lit up by fairy lights and the whole area takes on a magical feel. 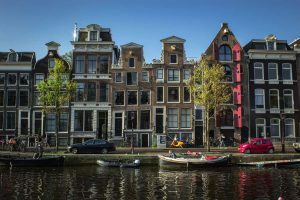 Floating along the canals by guided boat tour is a great way to get under the fabric of the city, and you’ll learn lots of fascinating facts along the way – such as why the tilting homes along the canals are known as ‘dancing houses’. 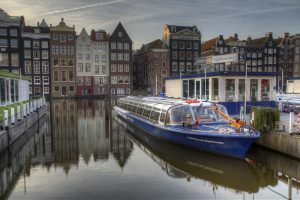 There are many different canal cruises to choose from, from hop-on-hop-off sightseeing tours to atmospheric candlelit night time cruises with food and wine. If you’re in town for more than a few days, then head out of the city to explore the diverse attractions of the surrounding area. 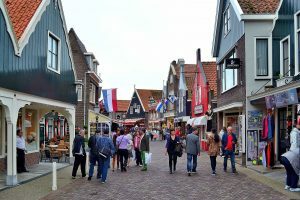 Just a short hop from Amsterdam lies a rich landscape of gorgeous countryside, beaches, castles, windmills and historic towns – all easily reachable from the city centre. Just 20 minutes from Amsterdam Central by train, the picturesque city of Haarlem overflows with history and culture, plus a great selection of shops, cafes and restaurants. In the surrounding countryside you’ll also find plenty of old castles, fortified towns and ruins, of which Muiden is one of the most spectacular examples. And if lying on a beach is more your thing, then the beautiful golden stretches at Bloemendaal aan Zee and Zandvoort aan Zee will be happy to oblige with golden sands, dunes and plenty of watersports. 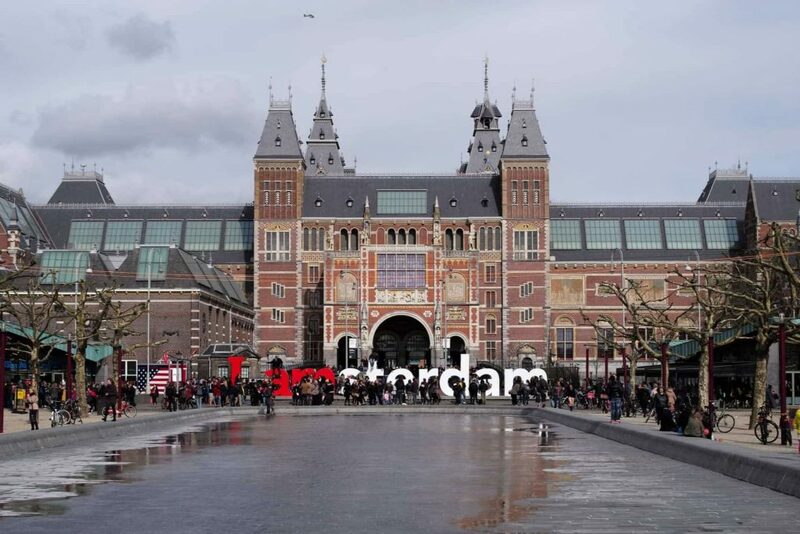 To experience the real Amsterdam, step out of the touristy centre and discover the city’s many charming neighbourhoods – each with their own distinct personality. From the lively food, drink and shopping hotspots of De Pijp to the 19th century elegance of De Plantage and the vibrant multiculturalism of Oosterpark, there’s so much to discover when you stray from the well trodden path. No trip to Amsterdam could be complete without paying homage to Dutch impressionist Vincent Van Gogh. The modern building on Museumplein is home to more than 1000 of the artist’s paintings, drawings and letters, and offers visitors the chance to not only get up close and personal with some of his instantly recognisable works, but also to track his development and learn more about the artists who inspired – and were inspired by – him. Dominating the view from the southern shore of the IJ behind Central Station, this striking white building has rapidly become one of Amsterdam’s most iconic landmarks since it opened in Spring 2012. An absolute must for film fans, the EYE Film Institute houses a permanent exhibition space which showcases retrospectives and contemporary exhibits, as well as a vast film library, cinema and fabulous restaurant bar with a terrace overlooking the water. Catch the free ’Buiksloterwg’ ferry from behind Central Station, which takes three minutes.